Nigella sativa (black seeds) is a very famous and popular herb used for centuries in many communities. N. sativa has been shown to possess therapeutic potential to many illnesses. Hypoglycemic effect of N. sativa has been studied extensively in the literature. This review gathered and analyzed the results reported in the literature related to the hypoglycemic effect of N. sativa. 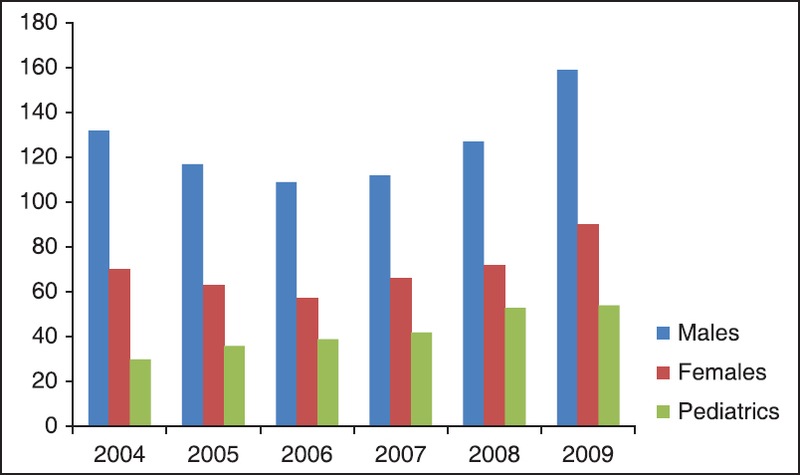 A search was done for N. sativa and black seeds as key words in PubMed and Google scholar databases. Published studies document a hypoglycemic effect of N. sativa in normal and diabetic animals and humans. Volatile oil and thymoquinone seem to be the most effective fractions of the seed in producing its hypoglycemic effect. The mechanism of N. sativa hypoglycemic effect is multifactorial including increasing insulin level, decreasing insulin resistance, stimulating β cells activity, direct insulin-like effect, and decreasing intestinal glucose absorption. Further, basic followed by clinical research to explore N. sativa ingredient responsible for its promising hypoglycemic effect is recommended. Duplications of the alimentary tract are unusual congenital anomalies that often present a diagnostic, as well as therapeutic challenge to the treating surgeon. These lesions occur infrequently and are often not suspected until encountered intraoperatively. Due to the complicated anatomy and involvement of the adjacent bowel, appropriate management requires familiarity with the anatomy and clinico-pathological characteristics. This review article is a treatise on intestinal duplications which addresses the current understanding, their epidemiology, classification, etiogenesis, management options and prognosis. 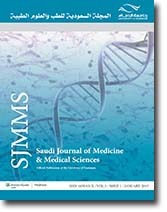 Objective: The aim of this study was to assess the relationship between intima-media thickness (IMT) and coronary artery disease (CAD), peripheral artery disease (PAD), carotid artery stenosis (CAS) and risk of cerebrovascular disease (CVD) and to evaluate the effectiveness of the measurement of the common carotid artery IMT through ultrasonography (US) screening of asymptomatic CAD, PAD, CAS. Patients and Methods: A total of 482 patients (215 females, 267 males) with ages ranging between 65 and 94 years old (mean age: 71.4 years) were examined with ultrasound (US). Results: Among the 482 patients, 226 (46.8%) (151 males, 75 females) had increased IMT values. A significant relationship was observed between the increase in the IMT, gender and age. The association between increased IMT and CAS (P = 0.0001), CAD (P = 0.007), PAD (P = 0.0001) and CVD (P = 0.011) was found statistically significant (P < 0.05). Conclusion: The increase in the IMT may be used as an independent predictor to foresee the presence and diagnosis of CAD, PAD, CAS and CVD. The results of this study suggest screening for atherosclerosis (CAD, PAD, CAS) patients over 65 years of age using measurement of carotid IMT with US. Introduction: Toxicity resulting from pesticides is an important global public health hazard concern, particularly in developing countries. The objectives of this retrospective study were to determine the presenting clinical features, complications and length of stay of patients poisoned with organophosphates (OP). Materials and Methods : The medical records of all OP poisoning patients admitted to King Fahd Hospital of the University in the period between 2000 and 2010 were reviewed. Results: There was a total of 50 patients: Thirty-four males (68%) and 16 females (32%), 39(78%) of whom were >18 years of age. The most common route of exposure was ingestion, which was observed in 20 patients; vomiting was the most common clinical presentation. Thirteen patients were intubated at the Emergency Department on account of respiratory failure. Thirty-two patients required admission to the Intensive Care Unit and the mean length of stay in the hospital was 5 days. Two patients had cardiac arrest. Conclusion: This relatively high prevalence of OP poisoning makes it necessary to have tighter governmental controls and awaken public awareness to this problem. Purpose: Despite the availability of a large number of commercial denture cleansing products, only a few are used by wearers of dentures. This may be due to negligence on the part of the wearers of dentures and or the high cost of the products. We, therefore, felt inspired to study the antifungal effect of different materials usually available in the kitchen. Materials and Methods: One hundred and sixty resin acrylic samples were prepared and divided into three groups of 50 samples each and immersed into variable concentrations of: Sodium chloride (Group I), Sodium bicarbonate (Group II), and vinegar (Group III). In addition, 10 samples were immersed into water as a control group (Group IV). Minimum inhibitory concentration and the minimum immersion time needed were studied for each group. 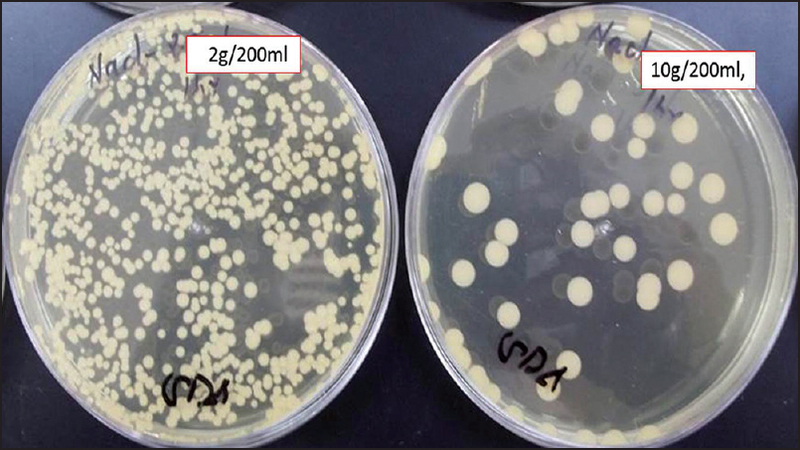 Results: The solutions were only found to be effective against Candida albicans in concentrations higher than 50 ml/200 ml, 10 g/200 ml and 5 g/200 ml of vinegar, sodium bicarbonate and sodium chloride respectively. The same concentrations were more effective when acrylic resin plates were immersed for 8 hours rather than 1 hour (P < 0.05). Conclusion: Sodium chloride, sodium bicarbonate and vinegar are not strong enough as denture cleansing agents in low concentrations. However, high concentrations used for 8 hours might be helpful for the user of dentures. Objectives: Transforming growth factor-betas (TGFβs) are multifunctional growth factors with a broad range of biological activities in various cell types in many different tissues. 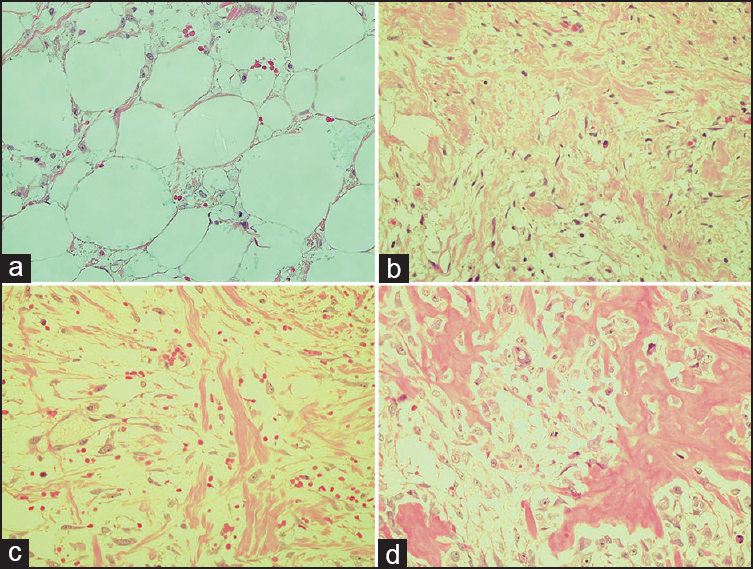 The purpose of this study was to evaluate the treatment of intrabony defects with anorganic bovine bone mineral matrix combined with TGFβ-1 with the use of anorganic bovine bone alone. Materials and Methods: Thirty-two sites from sixteen patients were selected using a split-mouth study design for each patient, determined randomly through a biased coin randomization. One site received a mucoperiosteal flap, and the osseous defect was filled with the combined therapy (Group 1). The other site treated was with anorganic bovine bone alone and served as a control (Group 2). All the treated sites were covered with a bioabsorbable collagen membrane. The clinical parameters and radiographic follow-up examinations were recorded after 3, 6, 9, and 12 months. Results: Clinically, there was a statistically significant gain in the clinical attachment level (+5.03 ΁ 0.14 mm) and a statistically significant reduction of pocket probing depth (−5.16 mm ΁ 0.13) for Group 1 sites compared to sites in Group 2 (P ≤ 0.01). In addition, there were significant differences in bone density and a significant decrease of marginal bone loss after the combined therapy compared with the use of anorganic bovine bone alone (P ≤ 0.01). 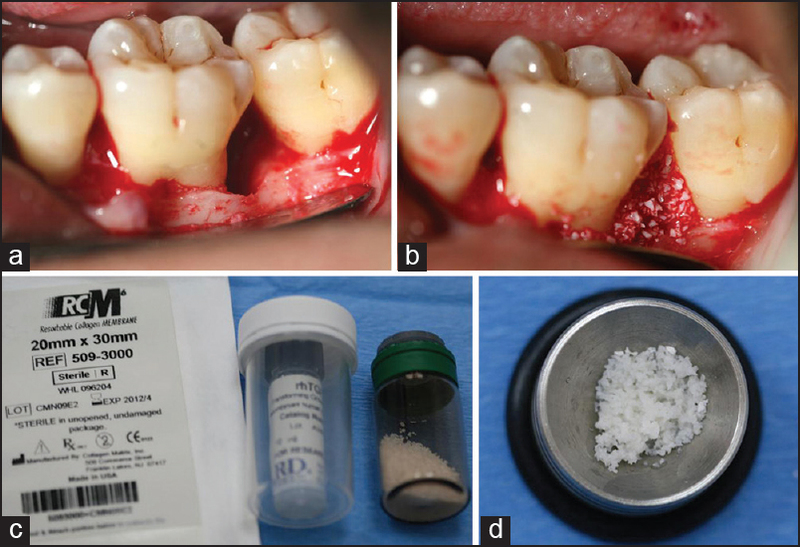 Conclusion: The use of anorganic bovine bone mineral matrix combined with TGFβ-1 seemed to be effective in the treatment of intrabony defects. This showed an improvement in the clinical outcome of periodontal therapy superior to the use of anorganic bovine bone on its own. Introduction: Cardiovascular (CV) diseases are the most important causes of morbidity and mortality in many developing and developed countries. An association between ABO blood groups (BGs) and the risk of coronary artery disease (CAD) has been known for many years, although there have not been enough surveys to prove it. However, it is not yet known how significant the association between the ABO BGs and CAD is in the clinical practice. Aim: The aim was to investigate a possible association of ABO (BGs) and CV risk factors among the patients with acute myocardial infarction (AMI) in Durres population. Materials and Methods: This transversal prospective study included 239 patients with AMI admitted to in the Cardiology Department, Regional Hospital of Durres, Albania between January 2012 and August 2013. In patients with AMI were collected data on risk factors such as smoking, age, gender, hypertension (HTN) and blood lipids, diabetes, obesity, family history and previous myocardial infarction(MI). Participants provided blood samples for cholesterol, glucose (fasting blood sugar) and BGs. Standard 12-lead electrocardiograms were obtained immediately after admission. The location and complication of AMI were assessed. Data was analyzed on SPSS version 16 and a P < 0.05 was considered statistically significant. Results: In the present study of 239 patients, 32.6% (78) had BG O, 38,1% (91) had BG A, 17.2%(41) had BG B and 12.1%(29) had BG AB. Of the total of 239, 52,3% (125) were smoker, 66,9% (160) were hypertensive, 51.4% (123) were obese, 30.5% (73) had diabetes mellitus (DM), 71,1% (170) had high serum cholesterol level, 37.6% (90) had positive family history and mean age was 66.1 ΁ 21 years. In individuals the incidence of AMI was higher in those with BG A than in those with other BG P 0.001. AMI was less frequent in BG AB. The frequency of CV risk factors was similar in patients with different BGs. However, the patients with BG A had a higher incidence of high serum cholesterol level, diabetes and HTN than those with the other BGs but not a statistically significant difference P > 0.05. There were no significant differences between BGs in location of AMI. No significant differences were found between BGs and complications in acute myocardial infarction. Conclusions: Blood group A is related to the higher incidence of AMI, high serum cholesterol level, HTN and DM, while the results did not provide convincing evidence that any BGs were strongly associated with HTN, diabetes and location of MI. Association of ABO BGs distribution with CV risk factors, CAD and MI needs to be clarified with multicenter, prospective and large-scale studies. Objectives : To determine (i) the effects of repeated caesarean sections on maternal and fetal outcomes (ii) whether these outcomes are affected by the timings of caesarean section (elective/emergency). Materials and Methods: This is a retrospective observational study conducted at Al Qassimi Hospital, Sharjah UAE from 1st Jan 2007 to 31st Dec 2008. 224 women who underwent caesarean section (CS) for two or more times were studied with respect to timing of current caesarean section, adhesions, condition of bladder and lower uterine segment, dehiscence of previous scar and any visceral injuries. Total blood loss and postoperative complications were also evaluated. Fetal parameters included gestational age at birth, APGAR scores and breathing difficulties if any. Results: Incidence of dense adhesions increased with increasing number of caesarean sections (22% for prev 2CS, 33% for prev 3 CS, 39% for prev 4 or more CS). Omental adhesions also followed similar pattern. The lower segment was thinned out in 38% of total patients. 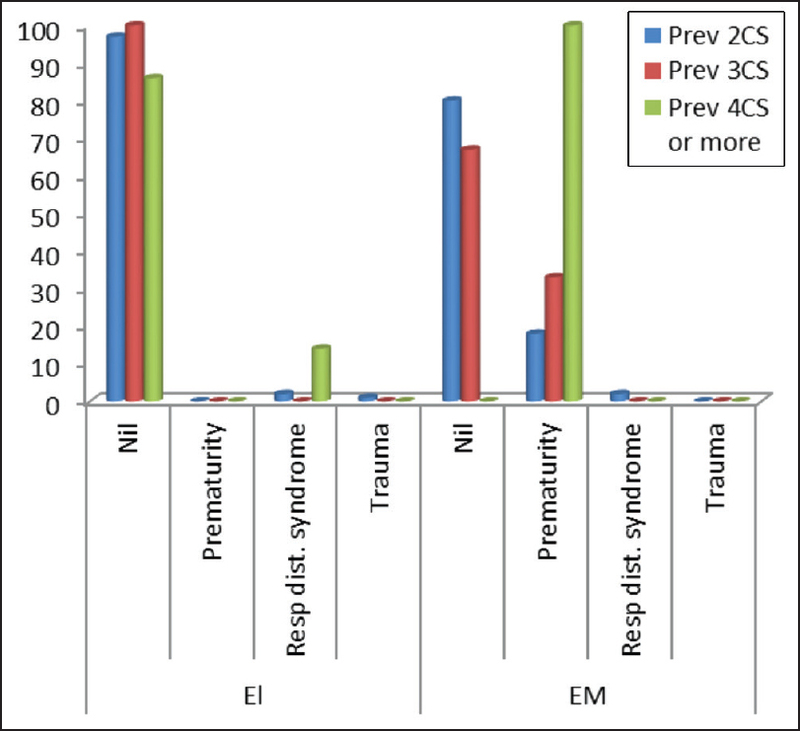 Scar dehiscence was seen in 50% of previous 4 caesarean section operated in emergency, in comparison to 4% and 6%% in previous 2 and 3 caesarean section. Other complications like bleeding, blood transfusion and postoperative complications were not statistically different in both the groups (elective and emergency). There was no case of caesarean hysterectomy and maternal death. The fetal outcome was similar in all the groups. Conclusions: No definitive upper limit of multiple repeat caesarean sections can be fixed for an individual woman based just on the number of previous Caesarean sections. 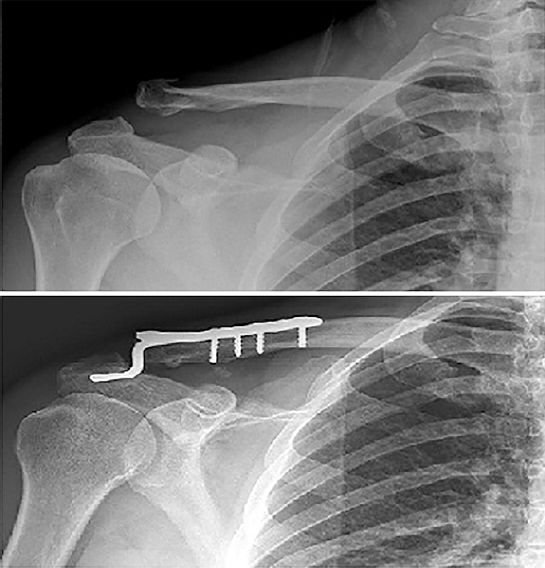 Background: Presented here is a case series assessing the outcomes following hook-plate fixation in patients with acute unstable (Neer type 2) fractures of the distal clavicle and acute acromioclavicular (AC) joint dislocations . Materials and Methods: A total of 38 patients fit the criteria of our retrospective study. The ages of the patients ranged from 17 to 50 years (mean of 28 years). Twenty-one patients had AC joint dislocations, whereas 17 had unstable distal clavicular fractures. The average follow-up period was 18 months (period from 13 to 23 months). Subjective shoulder scores (Constant Shoulder Score, Oxford Shoulder Score) were assessed along with radiological images. 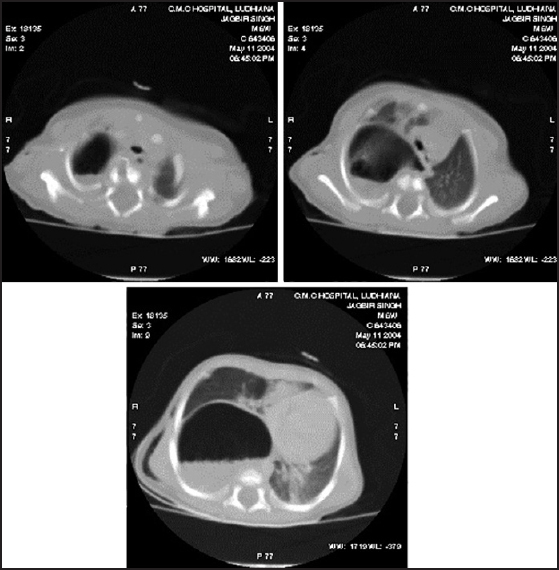 Results: No early complications, iatrogenic fractures, acromial osteolysis or other complications were found. The average constant score was 92.4 (range of 85-100); the difference between normal and abnormal sides was found to be <11, whereas the mean Oxford Score was 45 (ranging from 40 to 48). Conclusion: Hook-plate fixation is an invaluable method of stabilizing acute unstable distal clavicular fractures and AC joint dislocations, resulting in high union rates and restoration of shoulder function. Background and Objective: Fractures and dislocations are a significant public health and economic burden for any country, but current knowledge on the basic epidemiology of fractures in Saudi Arabia is very limited. 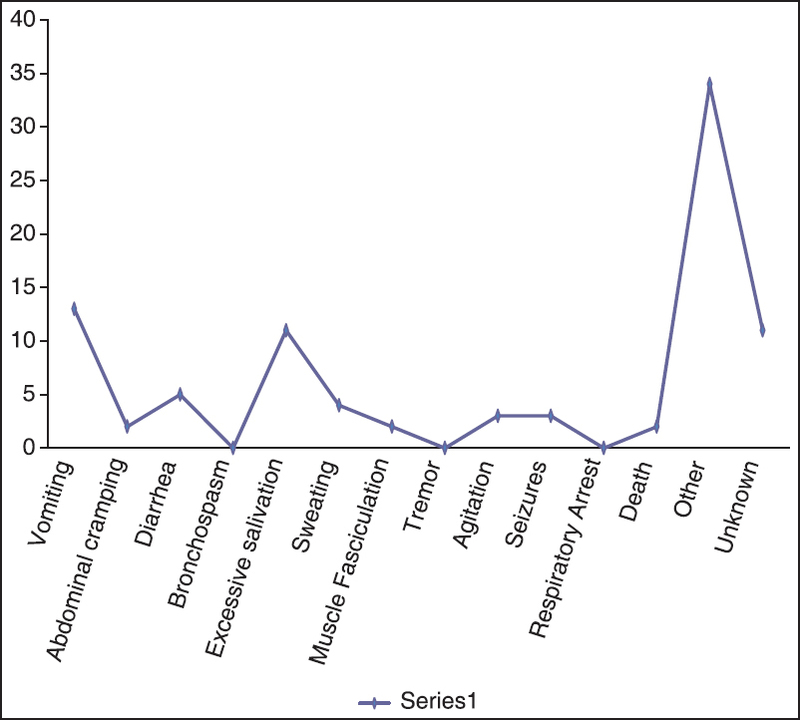 This retrospective analysis was performed to determine the patterns of incidence of traumatic fractures and dislocations in the urban population of the Eastern Province of Saudi Arabia. Materials and Methods : Data were collected on all fractures and dislocations admitted to the orthopaedic wards between January 1, 2004 and December 31, 2009. The inclusion criteria were all patients admitted after trauma. The data collected included was the type of accident, fracture and dislocations sustained, surgery undertaken either emergency or elective, implants used, associated injuries, complications, status of the union of the fracture at the time of the final review and complications. Results: There were 1428 patients with 2056 fractures and dislocations. Five-hundred and eighty-four (40.89%) of the injuries were sustained in road traffic and motorcycle accidents. Lower extremity fractures were 830, upper extremity fractures were 555 and spinal fractures were 323. Of these, 202 (14.4%) patients had dislocations, a majority of which were hip joint dislocations. The overall complication rate was 166 (11.69%) and infections formed the majority. Delayed union occurred in 32, nonunion in 24 and malunion requiring surgery occurred in 17. Twenty-seven (1.31%) of fractures were missed. Conclusions: This analysis shows that road traffic accidents are still a major cause of trauma in an urban population and lower extremities form the common site of fractures. Fractures and dislocations due to trauma are steadily increasing and the young are the most affected. We believe that injury prevention programs should be made mandatory to limit muskuloskeletal injuries resulting from trauma. In the coming years, the number of these injuries will rise considerably with the increase in population. Pneumomediastinum is defined as presence of air in mediastinum. Spontaneous pneumomediastinum (SPM) incidence ranges from 1:800 to 1:42000. It is more common in the young, tall males. Here we present a female aged 22 years, who presented to the casualty with sudden onset of breathlessness followed by pain around the neck and chest associated with dysphagia. She was a known asthmatic since several years on regular treatment. Respiratory system examination revealed bilateral polyphonic rhonchi. 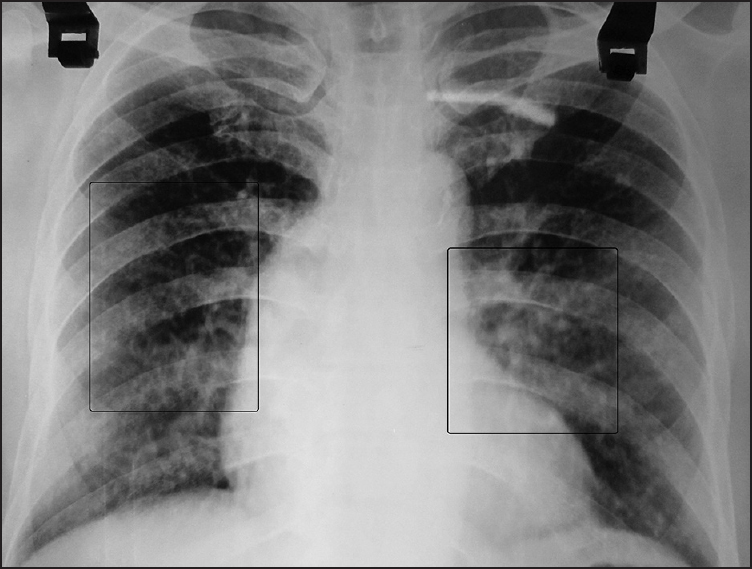 Chest radiograph revealed features of subcutaneous emphysema and pneumomediastinum. Computed tomography of the thorax confirmed the findings. She was diagnosed to have an exacerbation of bronchial asthma complicated by pneumomediastinum, probably due to alveolar rupture. She was managed with oxygen, bronchodilators, steroids and other supportive measures following which she improved. 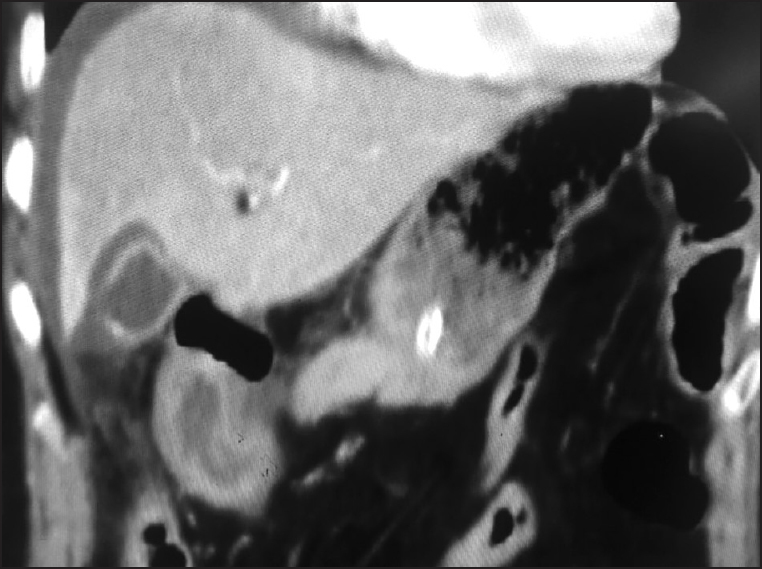 This case is being presented to emphasize the possibility of SPM as a rare complication of asthma exacerbation, showing good response to conservative management. This is a report of a 34-year-old Saudi male who presented to the emergency department of a university hospital in the Kingdom of Saudi Arabia with a 2-day history of sudden left leg weakness and inability to walk. The history was insignificant except for the death of his brother 3 days prior to the onset. His general medical and neurological examinations, lab works, neuroimaging, and electrophysiological studies were all within normal limits. The possibility of a conversion reaction precipitated by grief was considered. Psychiatric evaluation confirmed the diagnosis of a dissociative (conversion) motor disorder. The patient made steady improvement with cognitive behavioral therapy. The possibility of psychogenic origin should be considered in patients presenting with sudden gross neurological symptoms. Familial erythrocytosis is a heterogeneous group of hereditary conditions with an increased total red blood cell volume. The disease occurs in a familial pattern and follows a relatively benign course. The absence of leukocytosis and thrombocytosis differentiates it from polycythemia vera. The best characterized primary erythrocytosis is the autosomal dominant primary familial and congenital polycythemia. In most families, erythrocytosis is due to abnormal hemoglobin with increased oxygen affinity. In other families, erythrocytosis is caused by an autonomous production of erythropoietin (EPO). EPO receptor gene mutations are also responsible for erythrocytosis when no secondary causes are apparent. 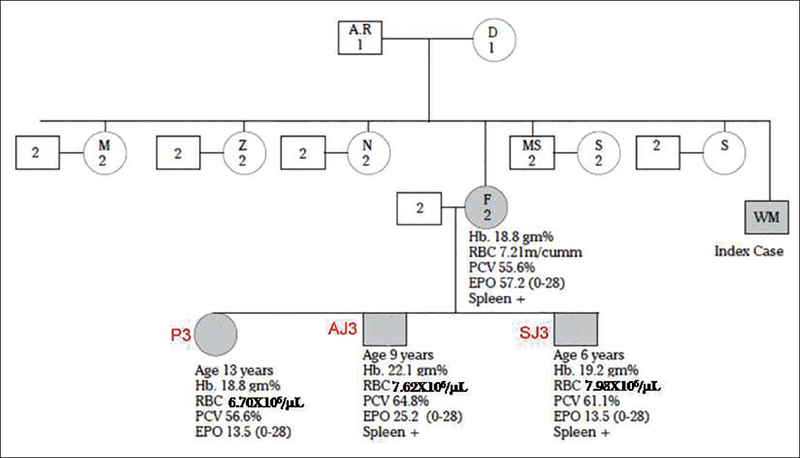 Presented herein is a family with familial erythrocytosis possibly due to high autonomous production of EPO, which as per the literature is the first of its kind in the Indian context. Dengue infection can present with varying clinical manifestations, which may not conform to the definitions of the World Health Organization (WHO) classification. Flushing, puffiness and cyanosis are some of the features, which are not included in the WHO criteria. Bleeding and thrombocytopenia are conspicuously absent in some children with "true" dengue hemorrhagic fever. Revised classification based on dengue control study, in comparison with WHO classification is definitely exclusive at detecting severe dengue infection. In fact flushing, puffiness and cyanosis are not included in the past or recent WHO classification criteria of dengue fever. It is practically feasible and facilitates real-time case management. All the classifications are only the guidelines and a good clinical acumen is an absolute necessity in diagnosing the criticality of the patient and prioritizing them for specific treatment. Improper treatment plan, designing of the restorations and the selection of the restorative materials resulted in patient unsatisfactory. The purpose of this case is to create a hygienic and esthetic restoration for the patient with good social acceptance. 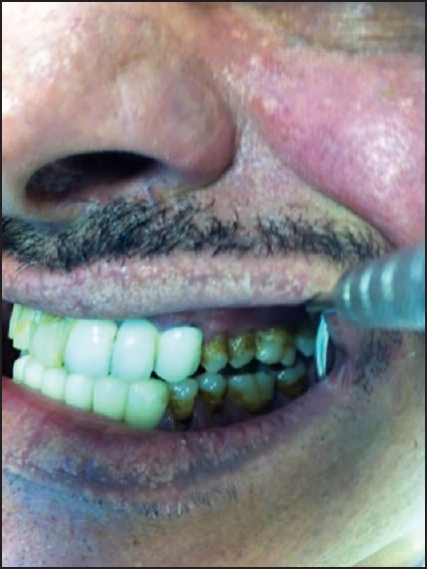 Individual all ceramic zirconia crowns were fabricated for a 54-year-old male patient who attended the clinic with a multiunit joined porcelain fused to metal restoration. The esthetic treatment with all ceramic computer-aided design and computer-aided manufacturing crowns resulted in improved facial aesthetics; psychological status and social life of the patient. In addition to that, patient can practice standard oral hygiene in the present of separated crowns. 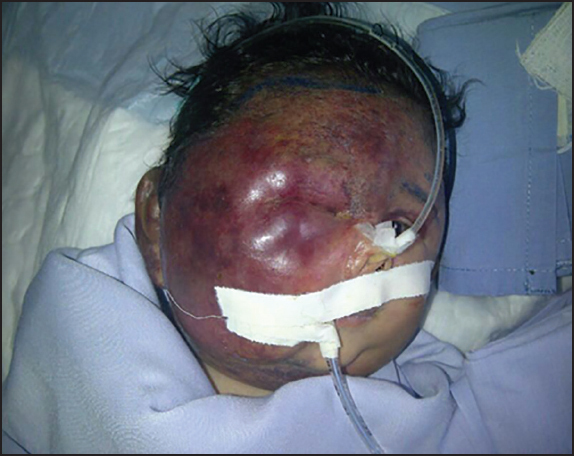 This is a case of an infant that had a large right facial hemangioma and subsequently developed thrombocytopenia. He was admitted to the intensive care unit, then transferred to the interventional radiology for further management. He was successfully treated with endovascular embolization. Panniculitis ossificans is a rare, self-limiting form of heterotopic ossification that might involve the subcutis as a reaction to trauma. To the best of the author's knowledge, there is no published report in the English literature describing such a case in the neck region. Herein is a report of a 47-year-old male who presented with a well-circumscribed firm mass in the supraclavicular area, a location that led to clinical suspicion of lymphoma. Definite pathological diagnosis was made after excision and no further interventions were needed. Awareness of this pseudomalignant condition is crucial for the clinician, radiologist and pathologist to avoid a diagnosis of malignancy. Infliximab is a well-known treatment for inflammatory bowel diseases (IBDs) and psoriasis. Paradoxically, there have been numerous reports of new-onset psoriasis following tumor necrosis factor-α antagonist therapy in patients with IBD. 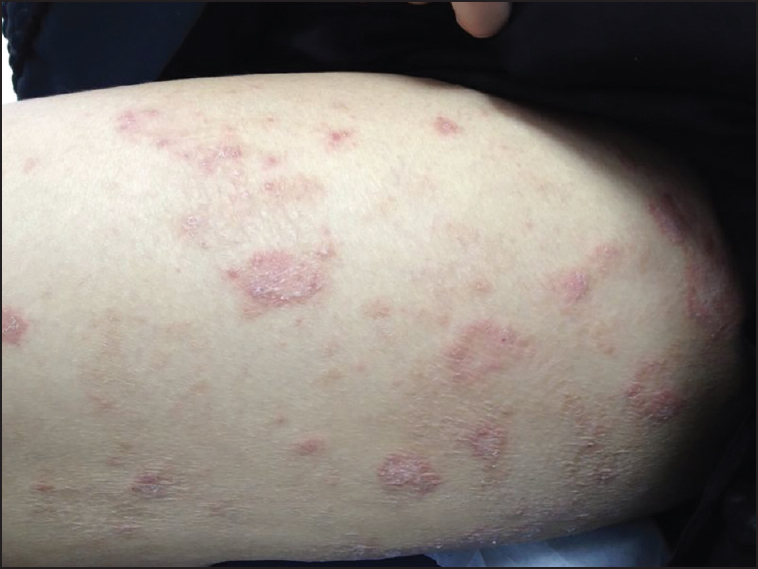 Here, we report a case with Crohn's disease who developed Infliximab-induced plaque-type psoriasis 4 months after initiation of treatment with Infliximab. Interstitial lung disease (ILD) is regarded as an unusual manifestation of systemic lupus erythematosus (SLE). ILD in SLE patients usually develop in long-standing disease course and follows a chronic course. Isolated presentation of ILD in SLE without another involvement is quite striking. 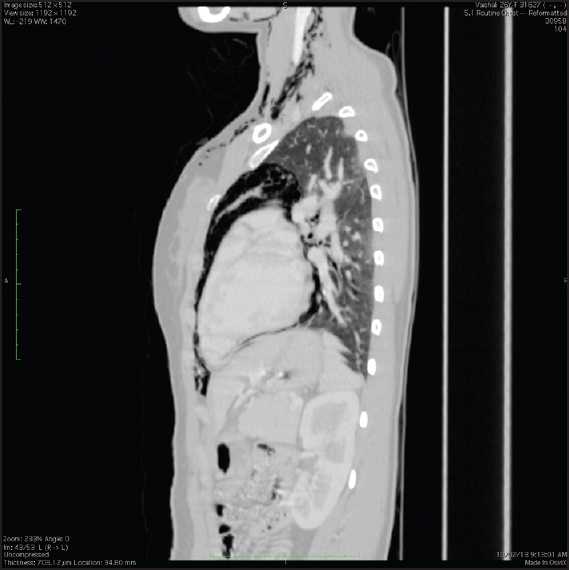 We report such a unique case where patient's first presentation in SLE was ILD. Metaplastic carcinomas of the breast are malignant neoplasms composed of a mixture of epithelial and mesenchymal elements. They are rare with incidence of lesser than 1% of invasive breast carcinoma. 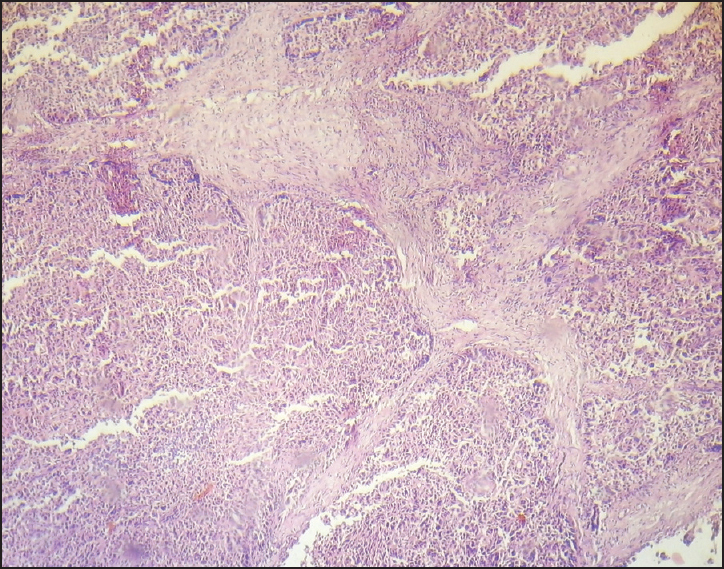 The present case of metaplastic breast carcinoma in a 47-year-old lady is reported since it posed a diagnostic dilemma at histopathology and also highlights the importance of immunohistochemistry to rule out various differentials. Identification of this rare entity is of significance in view of the varied prognostic implication.